Camp Hope is a summer camp where children and adults with special needs can spend time with each other, have fun, and feel like they belong. To learn more about Jaycees Camp Hope, click here. 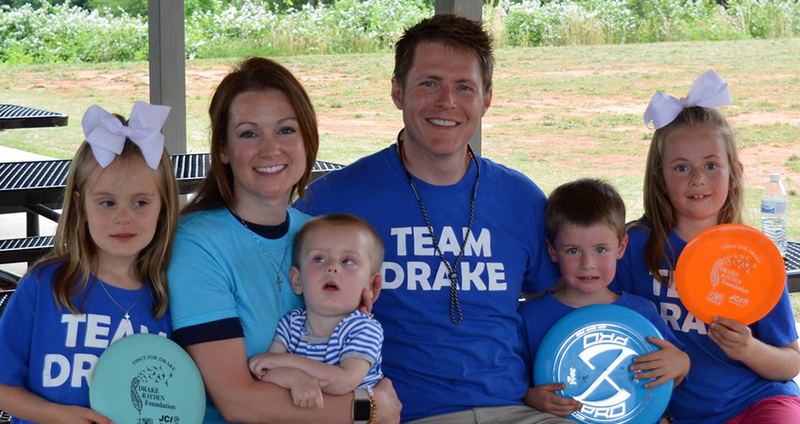 We throw a disc golf tournament in Boiling Springs to help raise money for the Drake Rayden Foundation. Drake is a boy who was born with NKH, a rare genetic disease. To learn more about the Drake Rayden Foundation, click here. Each year we partner with the Salvation Army to go on a shopping Spree with children whose families can't afford to buy them presents. To learn more about Salvation Army, click here. 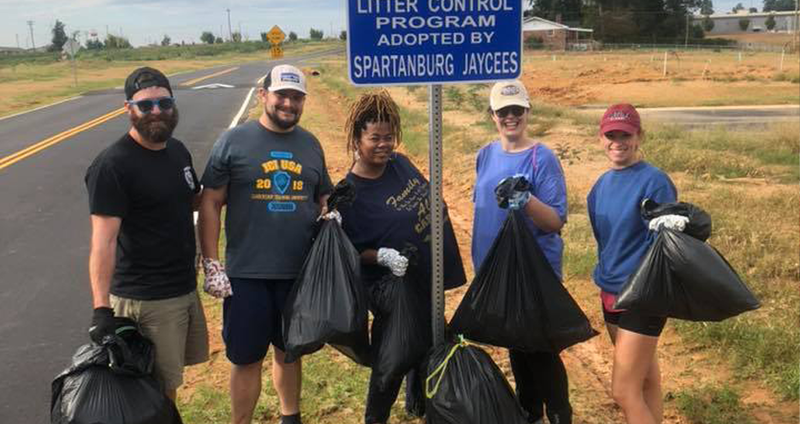 The Spartanburg Jaycees have adopted a road in Spartanburg county right behind Academy sports, where we clean up litter to make the environment cleaner.